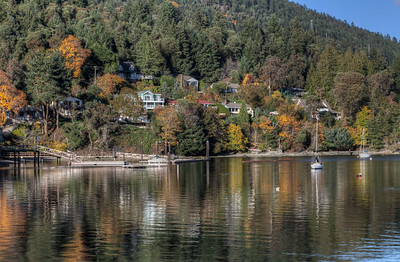 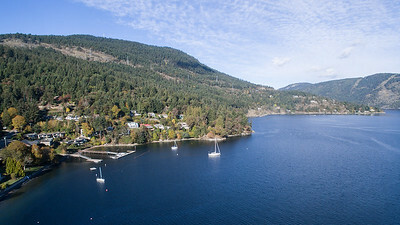 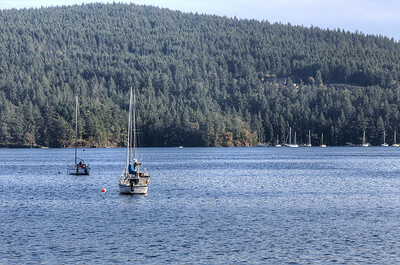 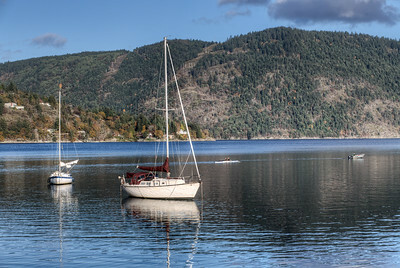 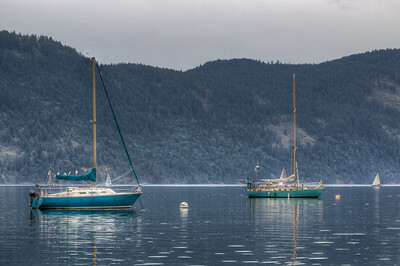 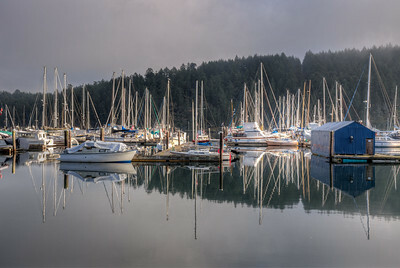 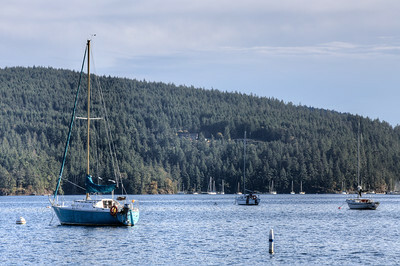 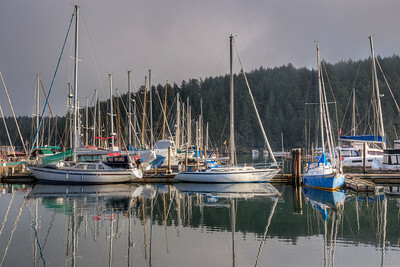 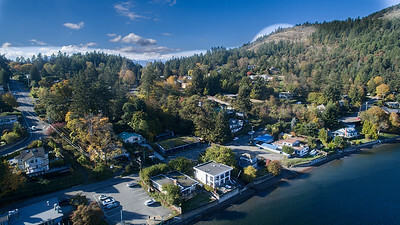 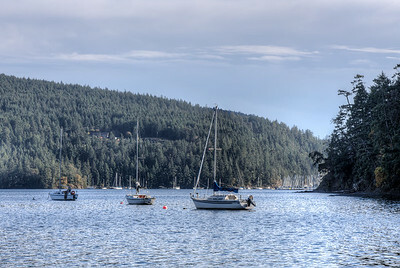 Maple Bay and the Maple Bay Marina are wonderful destinations that sit just outside the town of Duncan on Vancouver Island. 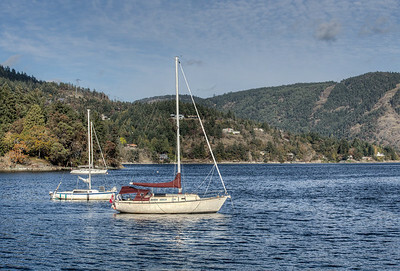 This spot on the island is very near our home, and as such we find ourselves visiting and photographing in the area very frequently. 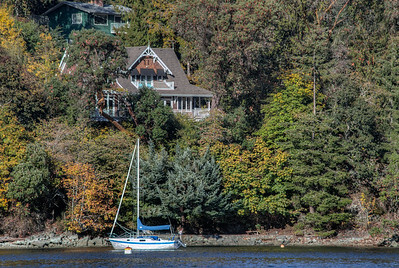 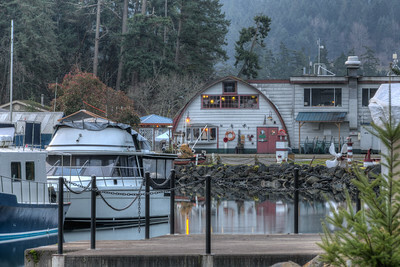 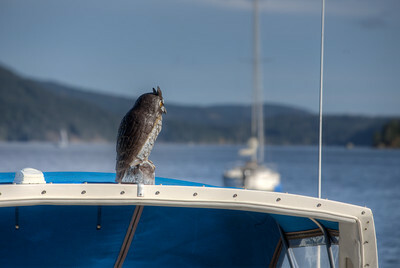 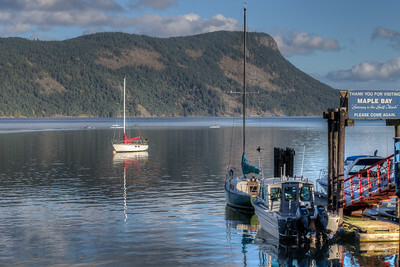 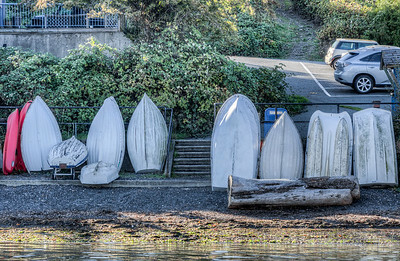 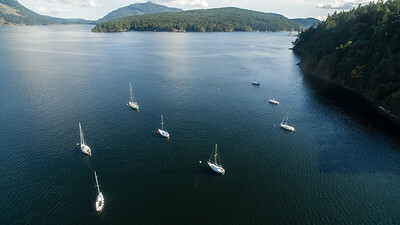 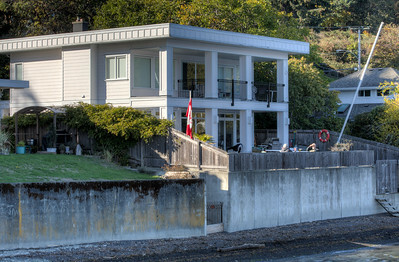 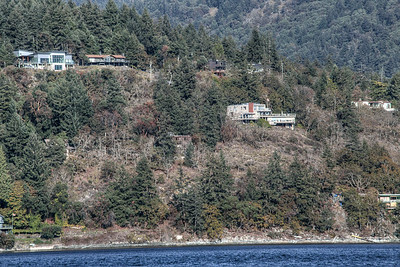 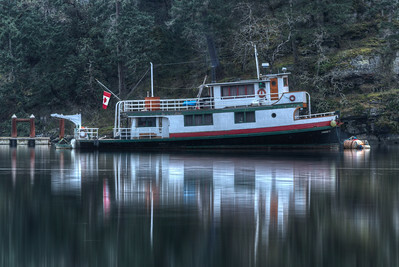 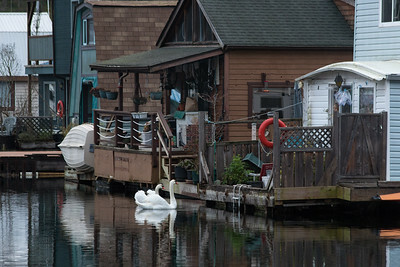 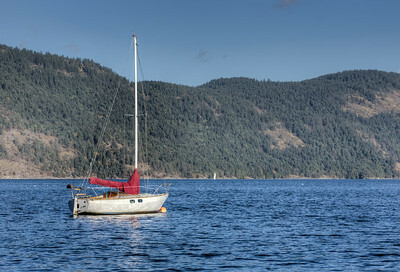 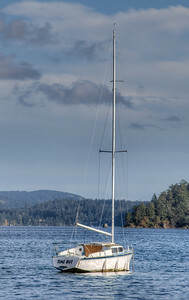 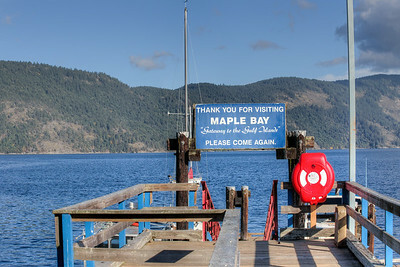 Visit our blog "Maple Bay - A Cowichan Valley Wonder" for the story behind the photo.